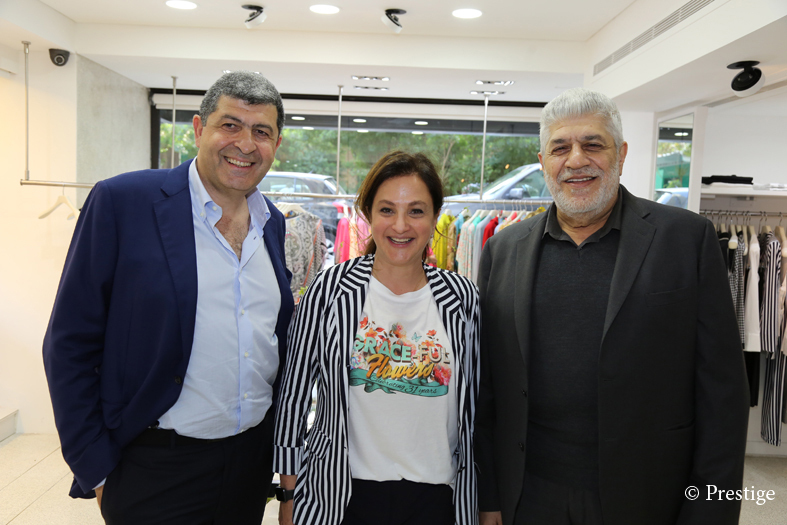 It is in a beautifully flowered setting by Marwan Hamza and Caline Chidiac that Kamishibaï celebrated its 31st birthday in Achrafieh on April 19th 2018. 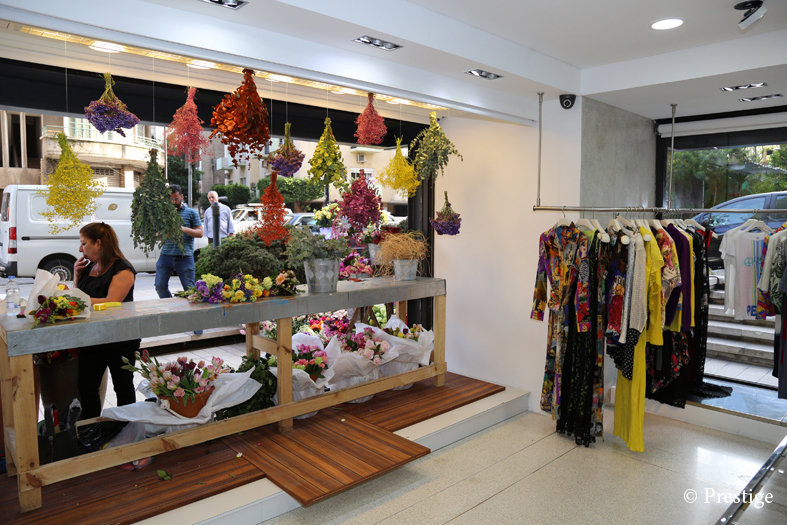 The guests admired an elegant and distinguished collection, in this newly decorated shop. An address known by the female clientele, accustomed since the 90s to make their shopping in this hot spot of fashion. Ralph and Nicole Eid, Ramzi Najjar. 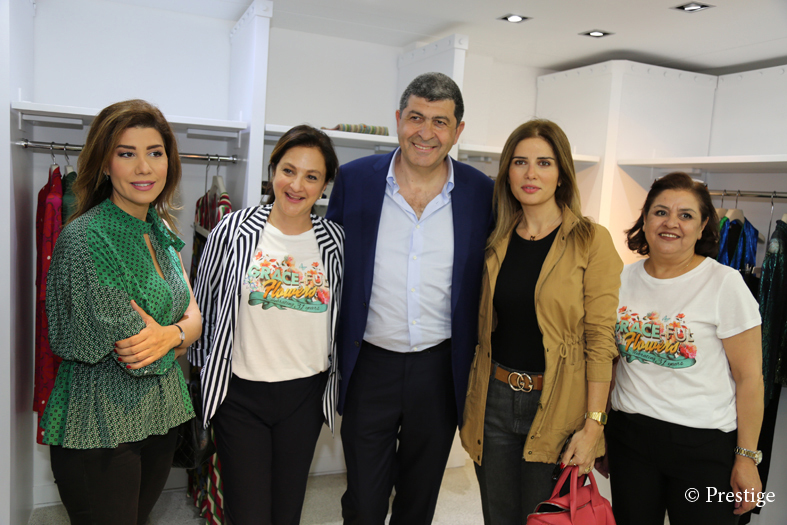 Patil Manoli, Viviane Karam, Samira Ghantous, Georges Eid. 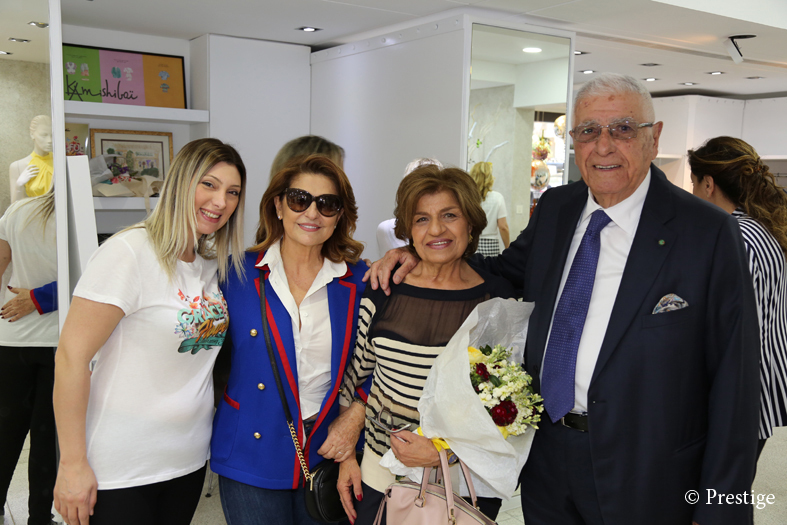 Paula Yacoubian, Nicole and Ralph Eid, Nicole Sahi, Mona Hage. 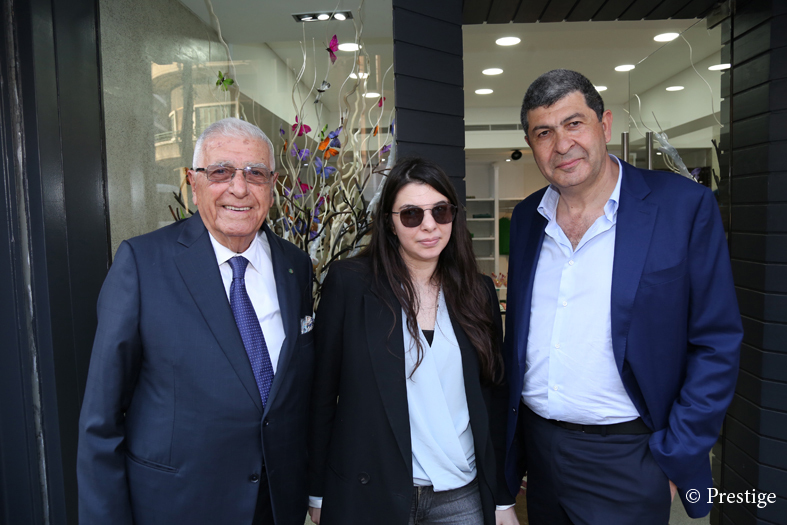 Georges Eid, Michelle Tuéni, Ralph Eid.